TIMS support is just a phone call or email away to help you get the most out of TIMS. Regular application/technical support is available Monday through Friday, 6 am to 6 pm (MST) and is covered by your standard service agreement. After-hours support is a 24-hour service available every night and weekend, with the exception of Dec. 25 (Christmas Day). After-hours service is NOT covered by your standard CU service agreement. Calls are billed at after hours support rates for a minimum of one hour, and those exceeding one hour are billed in 15 minute increments. Additionally, you can submit a ticket, or view the status of a submitted ticket via the Customer Portal. Solving your questions today and in the future. Application Support Specialists answer TIMS processing questions, including how to perform specific software functions and implement business objectives. Computers Unlimited provides quick and effective solutions to expedite procedural and technical support inquiries. When the need arises, our team of specialists can connect directly to your system to diagnose and solve problems without interrupting system performance. Automated call tracking records problems and solutions, allowing support to utilize the system as a reference tool when solving issues today and into the future. 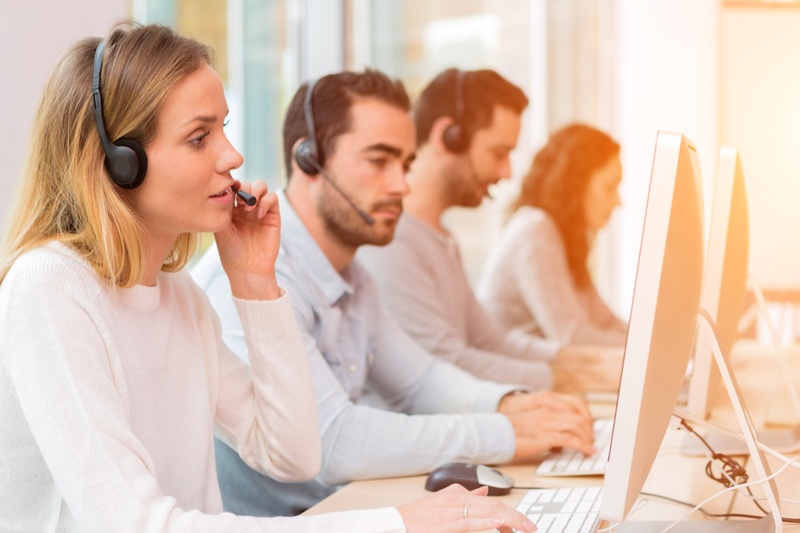 To ensure staff conducts calls with the highest level of service, the system also supplies management with immediate information concerning appropriate call handling. In addition to telephone support services, our well-rounded team manages all TIMS Software upgrades, performs on-demand data fixes and installs all hardware purchased after the initial system implementation. Enabling our staff to gain awareness of individual business requirements following primary system training and throughout the upgrade process, making your company more proficient in the long run. Customizing and handling your hardware setup. Technical support specialists respond to questions regarding hardware support, telecommunication issues, data backup and system optimization. We custom tailor the setup of TIMS Software to your business, determined by your network, company size and even the way you do business with other vendors. New customers begin with technical support for hardware setups and, if needed, data conversions. The relationship continues for day-to-day issues, whether to solve a technical problem, or simply to find a better way to manage the system. When it comes to helping solve customer issues, we win, too.